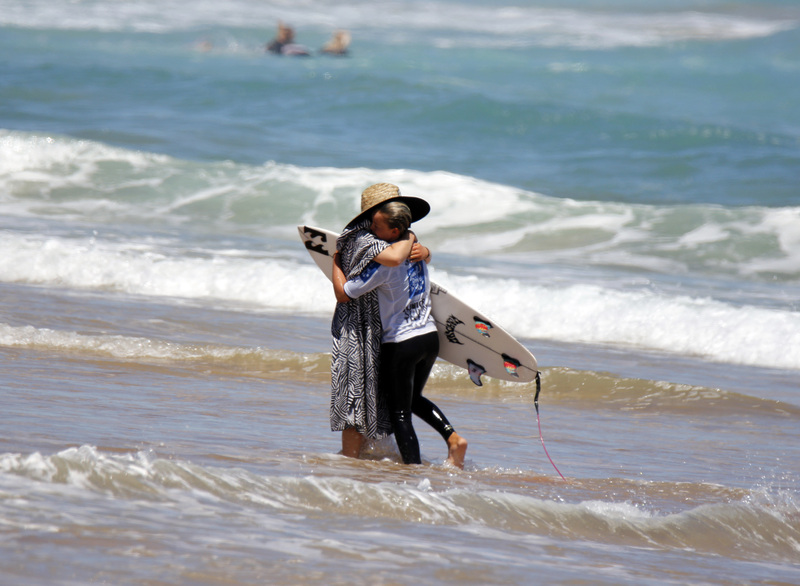 The call to move The 2018 Surf Dive ‘n Ski Australian Junior Surfing Titles to Waitpinga for day four of competition proved a masterstroke for organisers as finalists were decided in pumping 3-4ft waves and clean offshore winds. 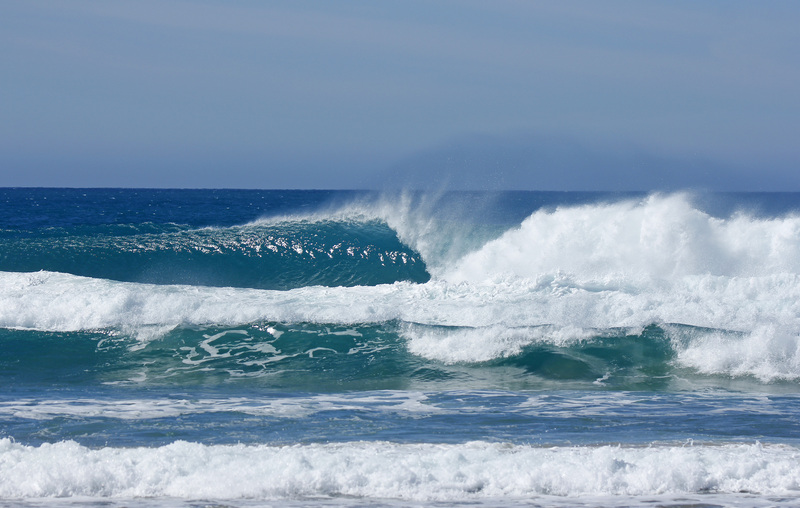 Despite the great conditions it was a tough day in the office for Team WA with many of the state's top surfers falling in the quarter final or semi finals stage of the event. In the Under 18 Boys it was the inform Jamie Thompson (NSW) top-scoring with a 15.50 point heat total (out of a possible 20 points). 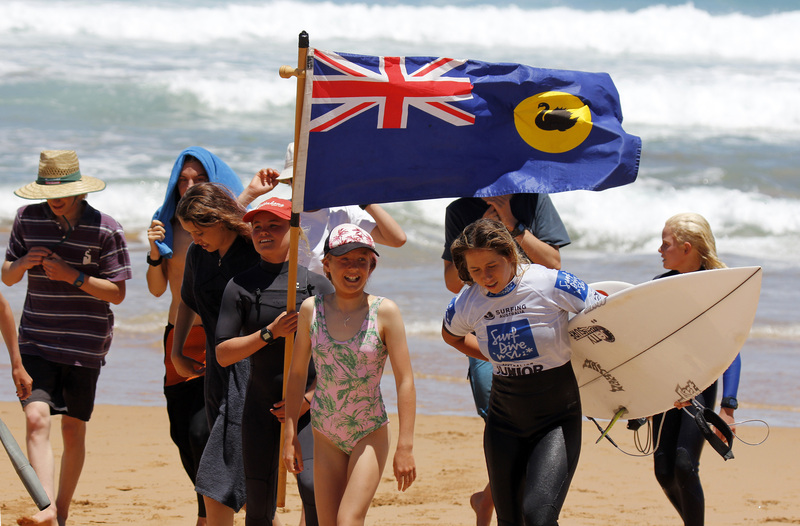 He joins Harry Phillips (NSW), Xavier Huxtable (VIC) and Micah Margieson (NSW) in what should be an epic final. The Girls Under 18 Final and Under 16 division semi-finals were decided with New South Wales style master Molly Picklum (14.75 points) a standout in the 18’s while in the 16’s Queenslander Isabella Caldow (14.25 points) stamped her authority in the quarter-finals. In the Under 16 Boys, Joel Vaughan (NSW) and Mike Clayton-Brown (NSW) top scored with 15.15 and 13.35 point semi-final totals respectively to earn the favourites tag heading into their final. 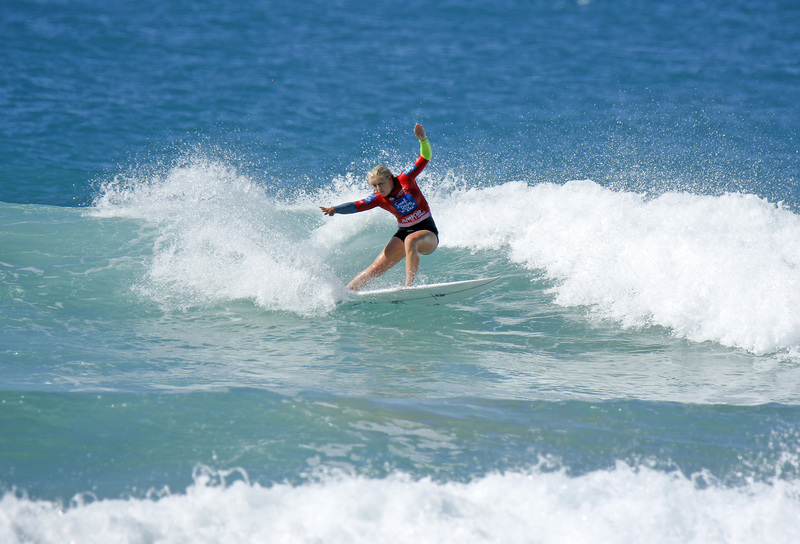 WA surfers still remain in contention in the Under 16 Girls and Under 14 Girls and Boys divisions.